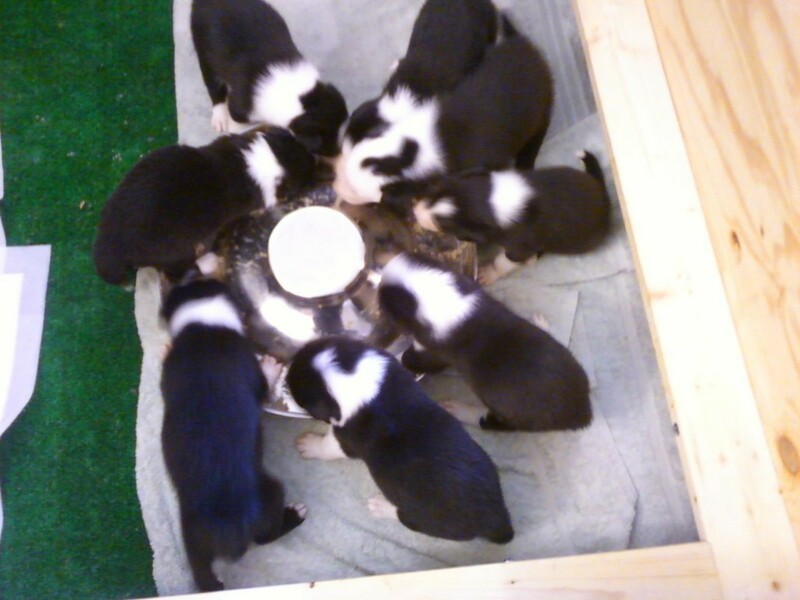 See the current “crop” of upcoming young dogs at “Whistle-Stop” ranch. 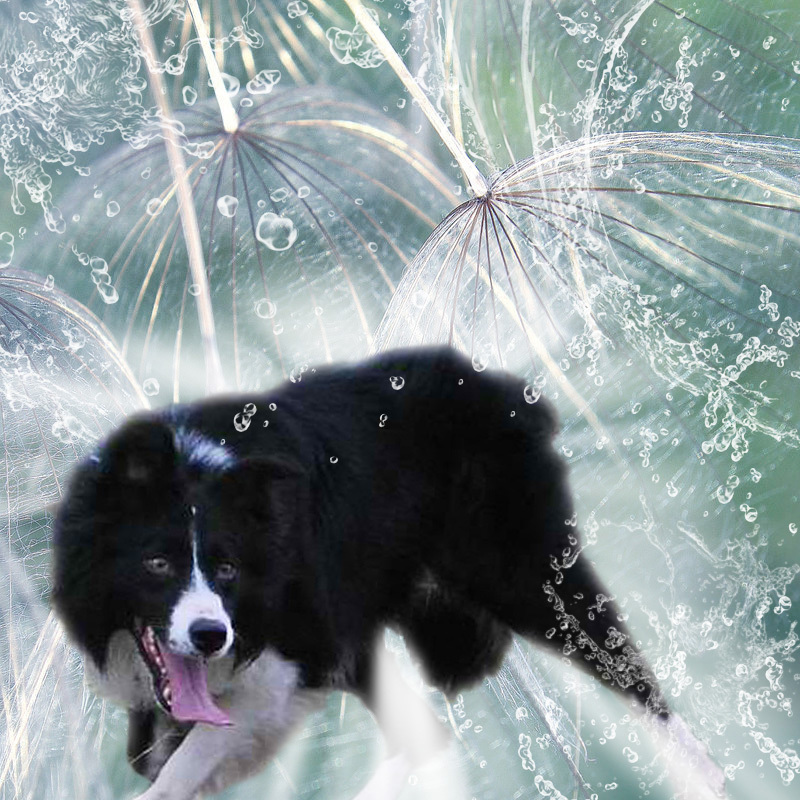 See the limited number of Border Collie Photoshop images I have created. 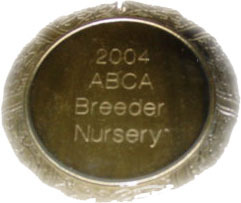 Information on breeding and pups. View upcoming Trial/Clinic dates. Also, view my training days here at my new training facility.